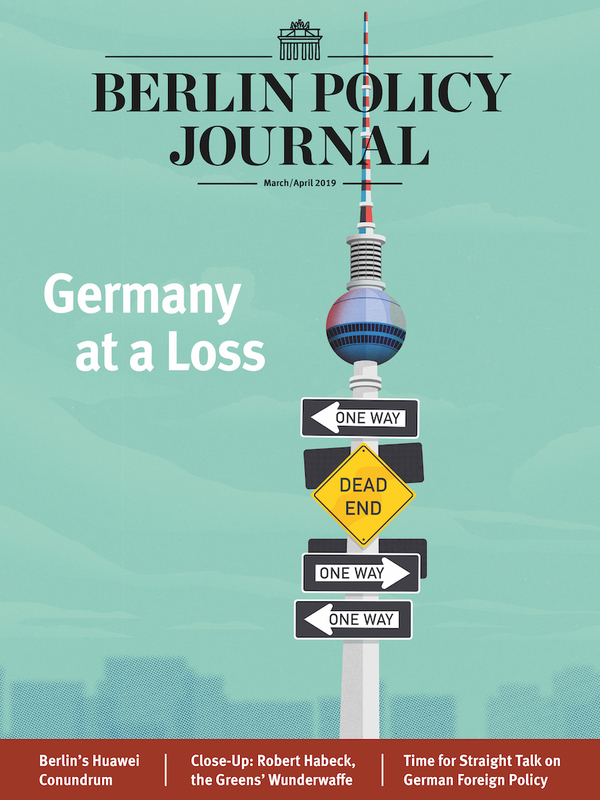 Home Berlin Policy Journal Europe by Numbers: Mamma Mia! No rest for the weary. Emmanuel Macron’s victory in French elections back in May was supposed to grant Europe a much-needed respite from the march of the populist. 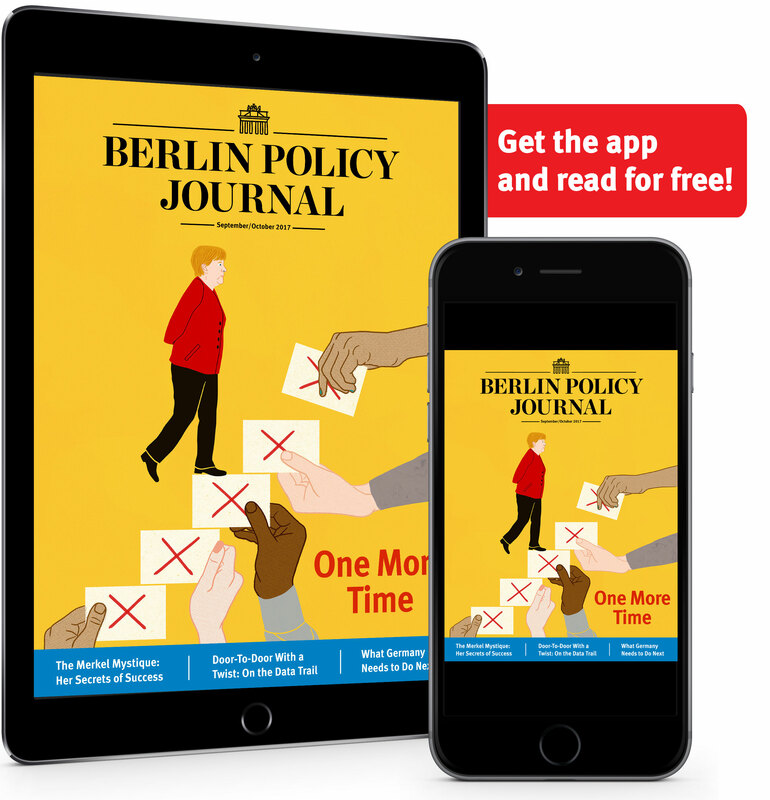 The only election still to come was in Germany, and with both major candidates committed to the future of the European Union, the chances for upheaval in Berlin seemed slim. Yet here we are again. 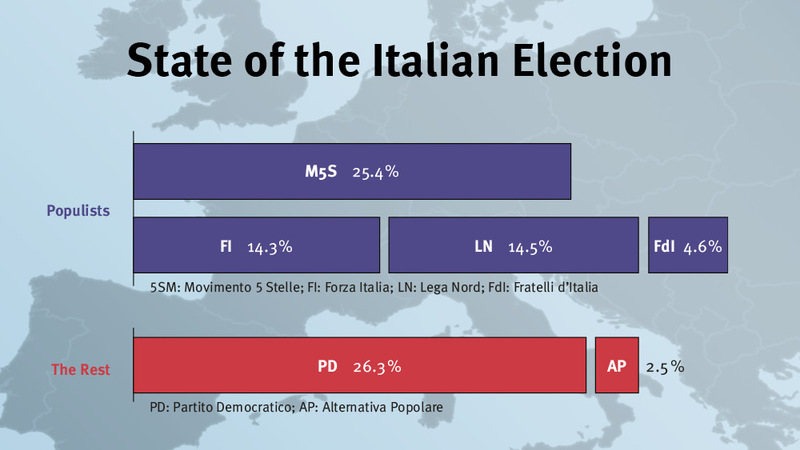 Italy is set to hold an election no later than May 20, and opinion polls show the center-right in the lead, with the populist Five Star Movement not far behind. If the election were held today, the center-right coalition would take 34 percent of the vote, the center-left would take 33.1 percent, and the Five Star movement would take 25.4 percent. Europe should prepare for a more difficult relationship with Rome, whether the country leaves the union or not. The Five Star movement, founded by stand-up comedian Beppe Grillo, is explicitly euroskeptic and demands that Italy leave the euro. It has also advocated the country’s withdrawal from the passport-free Schengen travel area, the expulsion of immigrants, and turning away refugees who arrive by sea. Meanwhile, the center-right is led by Silvio Berlusconi – yes, that Silvio Berlusconi. The 81-year old four-time former prime minister (his last stint was 2008-11) has recently made pro-European noises – even expressing his support for the deeper economic and defense integration suggested by Macron – but his party, Forza Italia, would govern with the far-right, anti-European Lega Nord and the nationalist Brothers of Italy. One thing is certain: With a former prime minister, media mogul, and convicted bunga bunga connoisseur on the center-right, and 31-year-old waiter Luigi Di Maio at the head of the Five Star movement, Europe is in for an exciting campaign season.